Based on the latest trends and updates the course aims at offering an understanding of the functioning of the financial markets and of the traded financial instruments. Moreover, it will identify, analize and illustrate with practical examples key aspects involved in this topic. Employees of the financial and accounting departments and risk management from the credit institutions and NBFIs, middle management from these institutions, as well as other people interested. Dorin has over 13 yeras experience in the banking system, mainly occupying positions in the field of financial markets and financial instruments trading. He has successively held positions of Dealer, Chief Dealer, Trading Director, Treasury Deputy Director, Treasury Director, Head of Markets, Trading and Treasury Sales. Since 2005, he has held the title of Certified Financial Analyst (CFA) and in 2011 he became President of CFA Romania. He is actively involved in the projects of CFA and CFA Romania, dedicated to the discovery of new business opportunities for foreign investors in Romania. The course takes place over 12 hours. Registration to the course is made by completing the registration form. 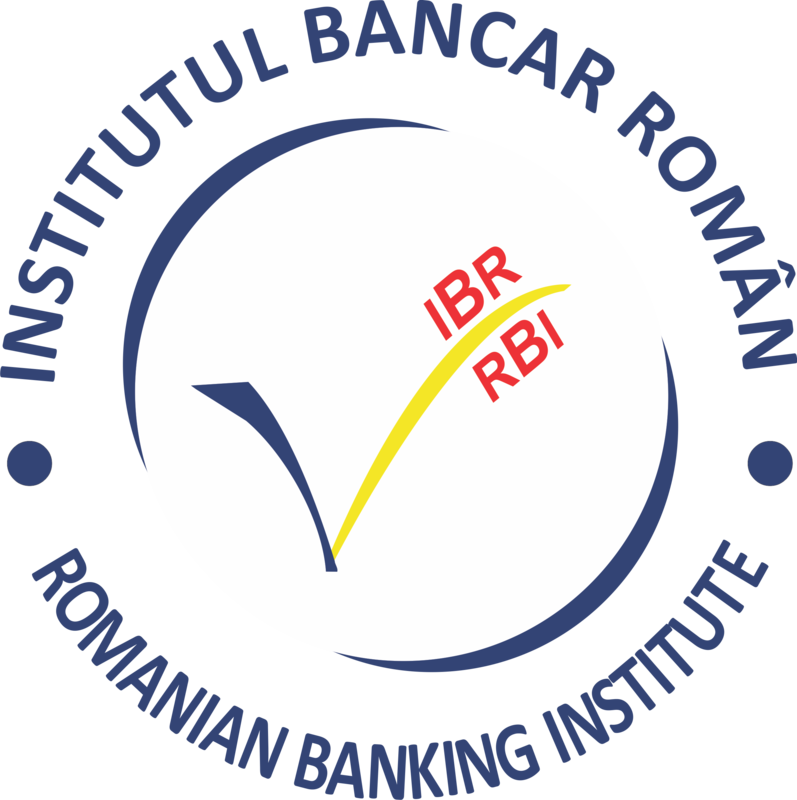 RBI will organize the course at its premises, assuring specialized lecturers, course materials, and catering services throughout the course. At the end of the course, participants will be given a certificate, issued by RBI (under the aegis of the founding members: NBR and RBA), with 11 CPD credits.